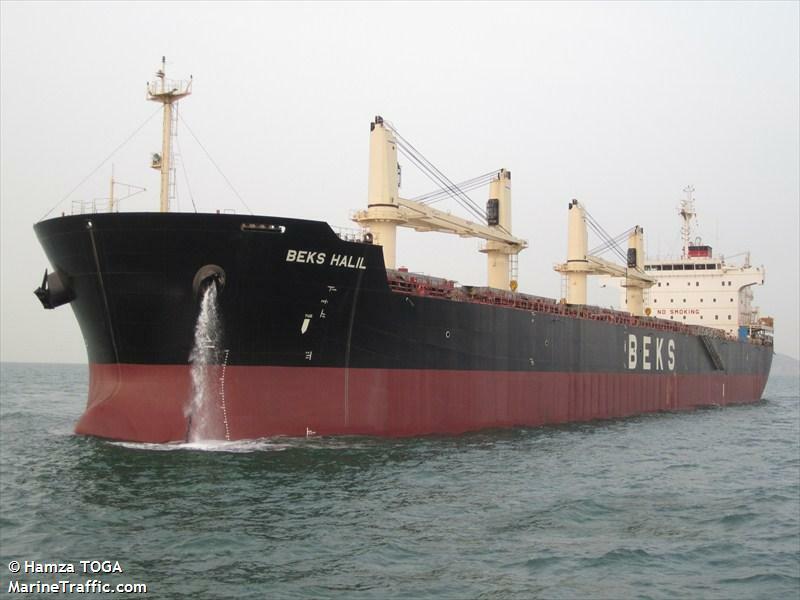 The 192 meter long, 57700 dwt freighter Beks Halil collided with a smaller freighter in the Strait of Singapore. The smaller vessel had veered into the path of the larger Beks Halil. The smaller vessels suffered damage to its port hull, but no reports of injuries on either vessel. The Singapore Coast Guard responded to the scene and has launched an investigation into the incident. 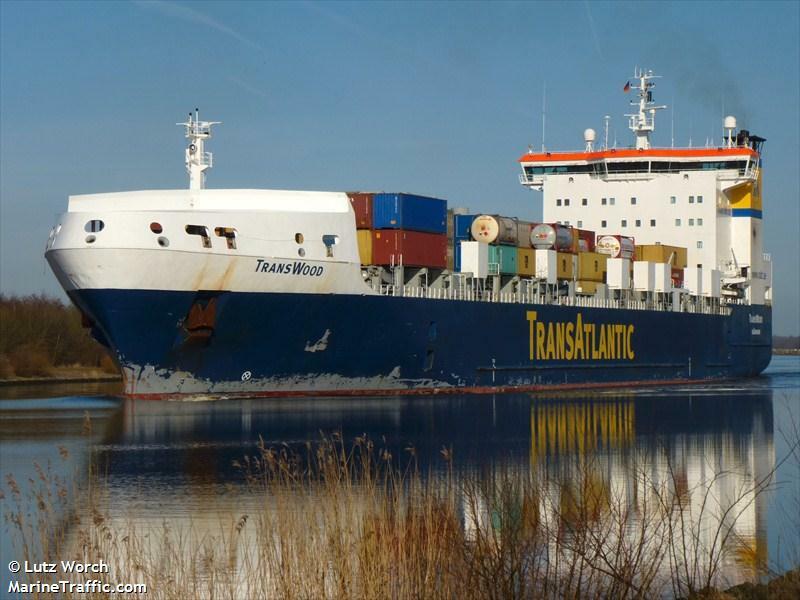 The 179 meter long, 18855 dwt freighter Transwood went aground on the Kiel Canal near Rendsburg, Germany. The vessel was proceeding westbound when it grounded on to an embankment. A tug was requested and was able to refloat the Transwood later the same day. The vessels proceeded to Brunsbüttel where it was inspected. No reports of injuries, damage or pollution released. Reports state the grounding was due to a navigation mistake caused by limited visibility at the time. 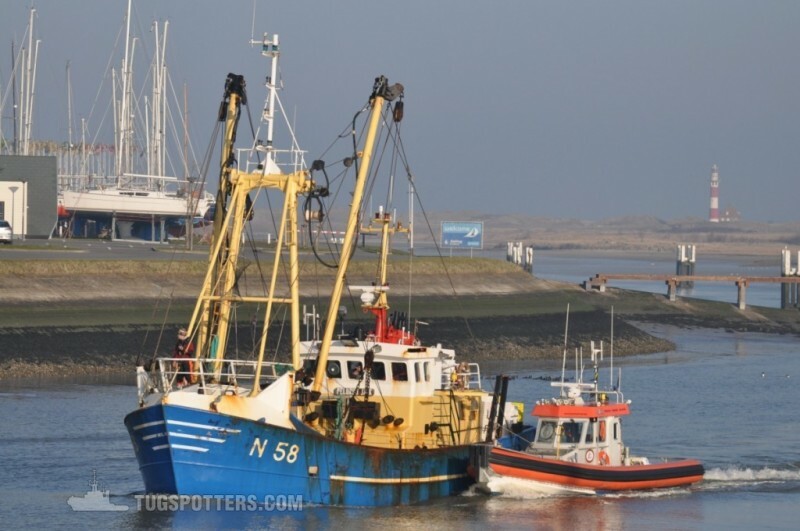 The 20 meter long fishing vessel Pelorus Jack became disabled in the English Channel off the coast of Belgium. The Pelorus Jack was taken under tow by a tug and proceeded to Nieuwpoort, Belgium. No reports of injuries, damage or pollution released.